Building on that solid rock, we reach forward in faith on the growing edge of our community. We offer to all people meaningful worship and education, and an open invitation to share in Holy Communion. Ebenezer demonstrates a welcoming openness that helps people feel “at home”, fortifying us to live out our faith on a daily basis. Following Christ’s example, we reach out to bring hope and justice to all of God’s family. We affirm the gifts and cherish the image of God in each person. 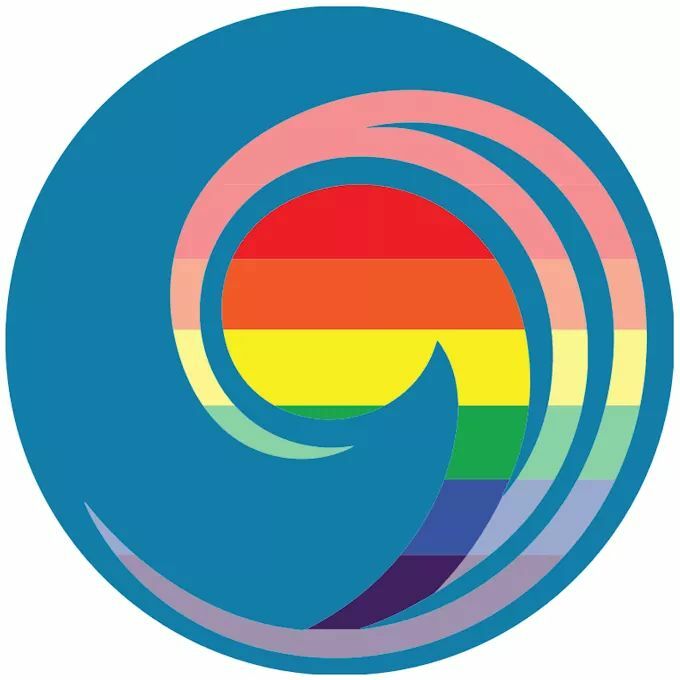 We welcome into the full life and ministry of the church all persons of every race, culture, age, gender identity, sexual orientation, ability, economic status, and family structure. In partnership with God and each other, in traditional yet progressive ways, we are ordinary people working hard to accomplish extraordinary things. Ebenezer is an Open and Affirming congregation. Electronics Recycling: Saturday, April 27 from 9:00 am – 1:00 pm. Ebenezer partners with EarthWise Recycling, LLC for our collection day! Fees may be charged. Donations accepted. See our poster for details (click on the latest post or check our facebook page) or call church office (920-452-9766). Be sure to purchase a brat, burger, or grilled chicken sandwich for lunch after you’ve recycled you electronic stuff! Grilled Chicken Dinner: Sunday, May 5, 11 am – 1:30 pm. Dinner includes 1/2 chicken, baked potato with sour cream, cole slaw, roll with butter, and ice cream. Adult ticket is $10. Child’s ticket (8 and under) is $6. Drive Thru, Carry Out, or Eat In! Purchase tickets during office hours (8 till noon) or Sunday mornings. Tickets must be purchased before April 28, so we can plan our grilling. Church office phone is 452-9766. 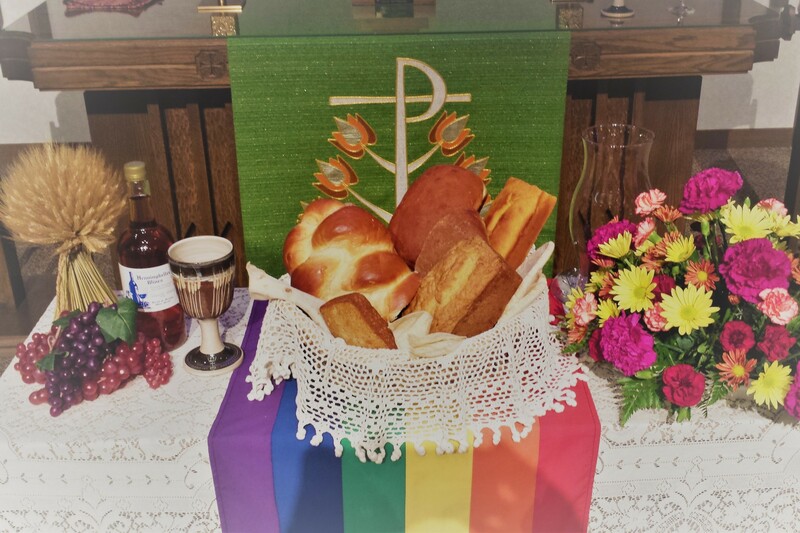 Communion – Sunday, May 5 at 9:00 and 10:30 am worship services. All who seek to follow Christ are welcome to partake of Communion. Ebenezer’s Communion bread is entirely gluten-free – a moist and tasty bread we all can enjoy. Comma Cafe – a time for coffee and conversation – is between services. Sunday – 9:00 am Comma Cafe – coffee and conversation – follows the Sunday service.